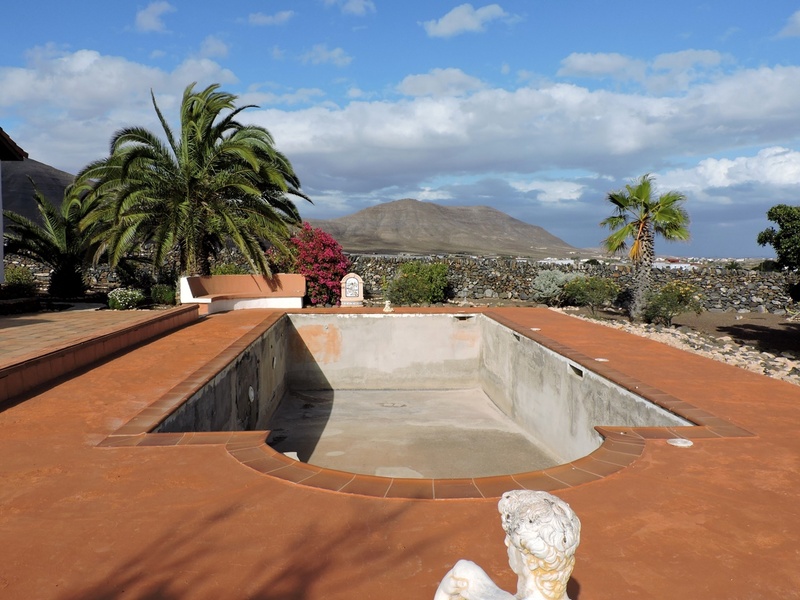 This for sale detached house is located in Casillas del Angel, which is only 12 km away from Puerto del Rosario, capital of Fuerteventura. 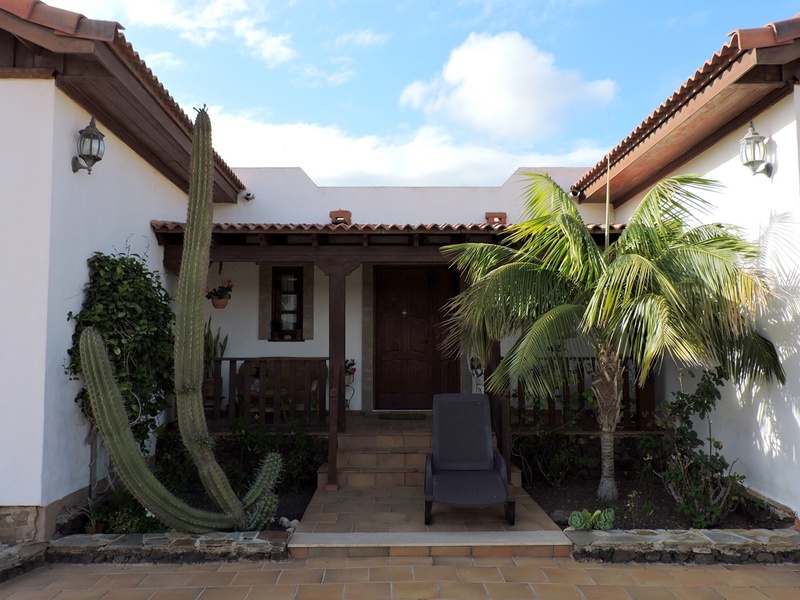 The villa is a modern country style house surrounded by a wide garden with Fuerteventura native plants and dry stone wall fenced. 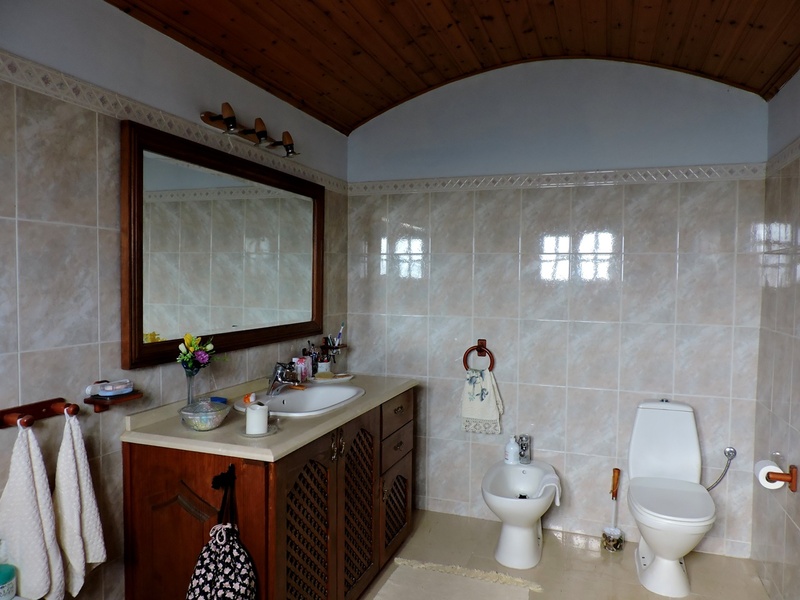 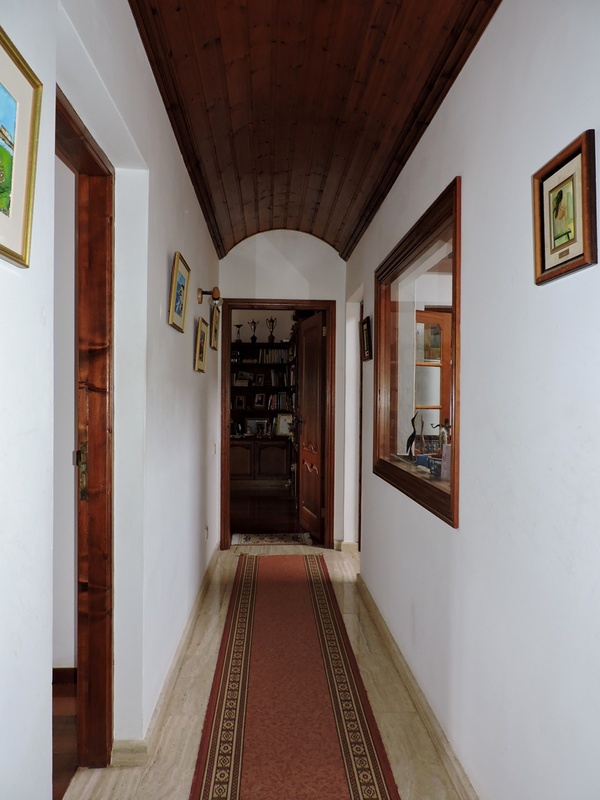 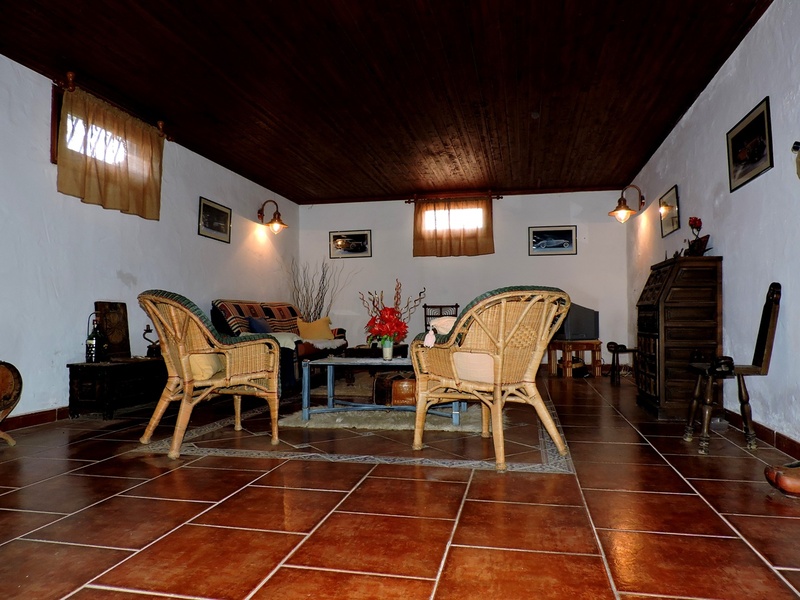 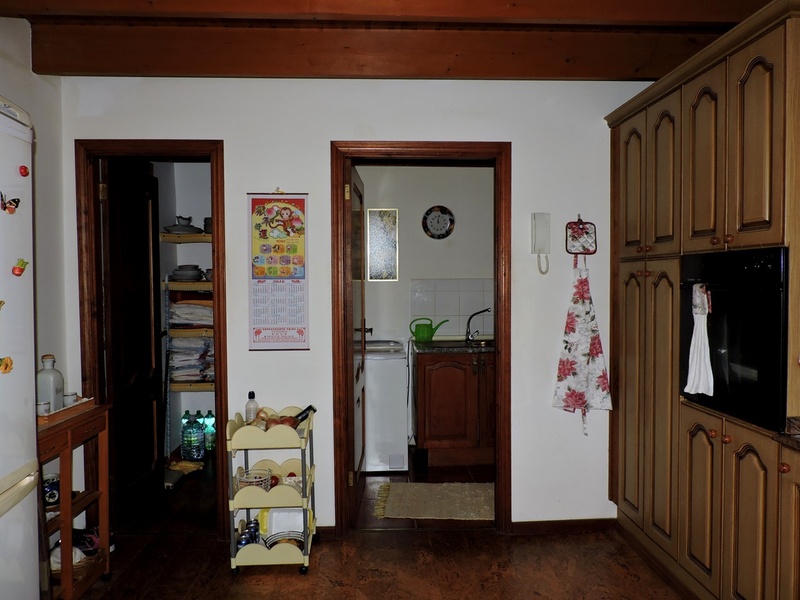 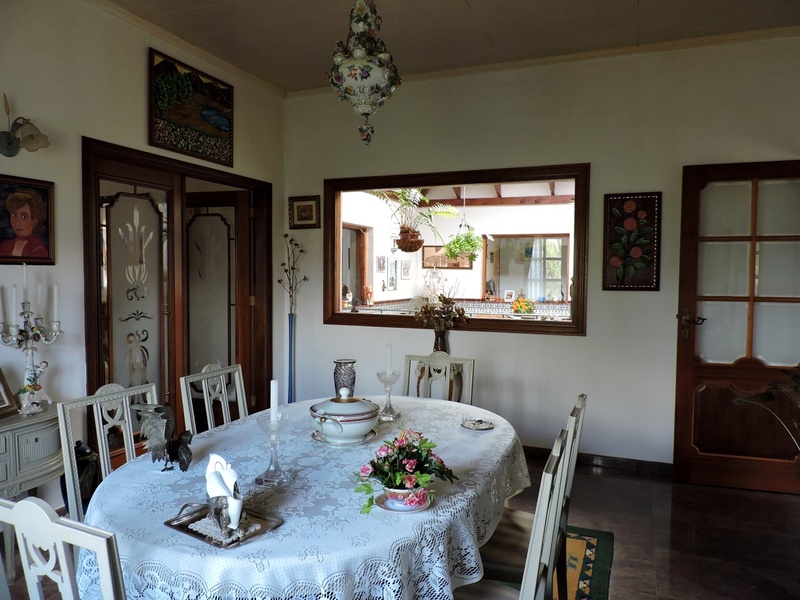 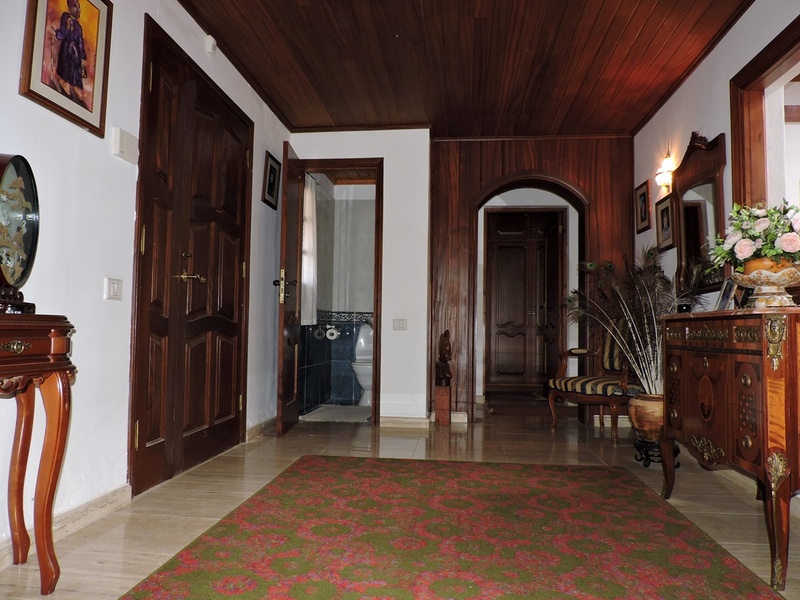 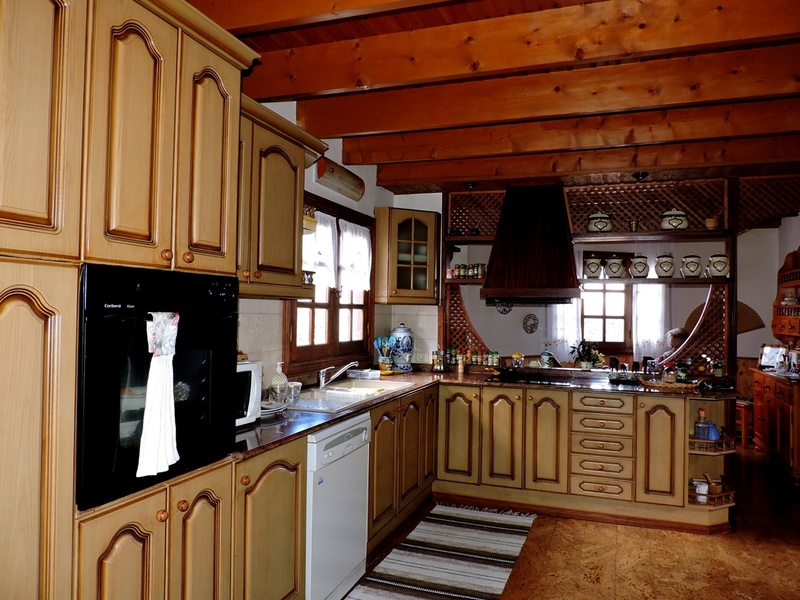 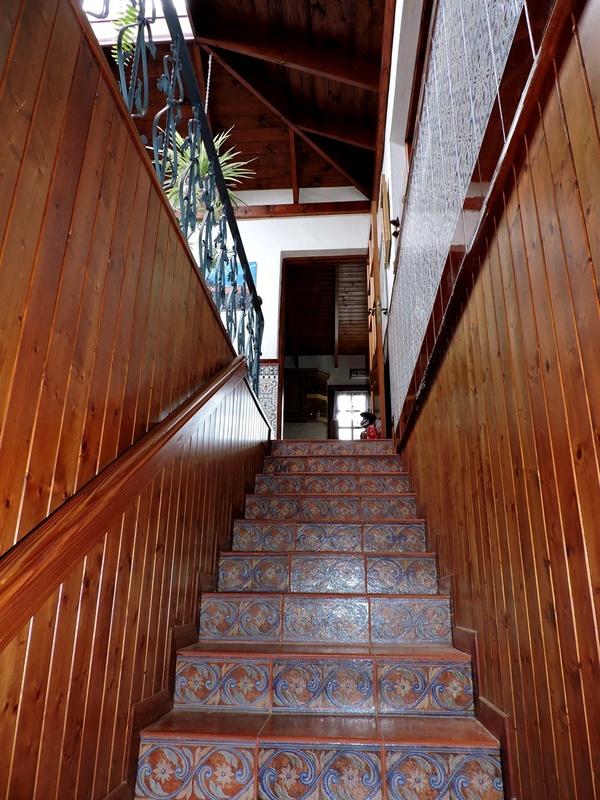 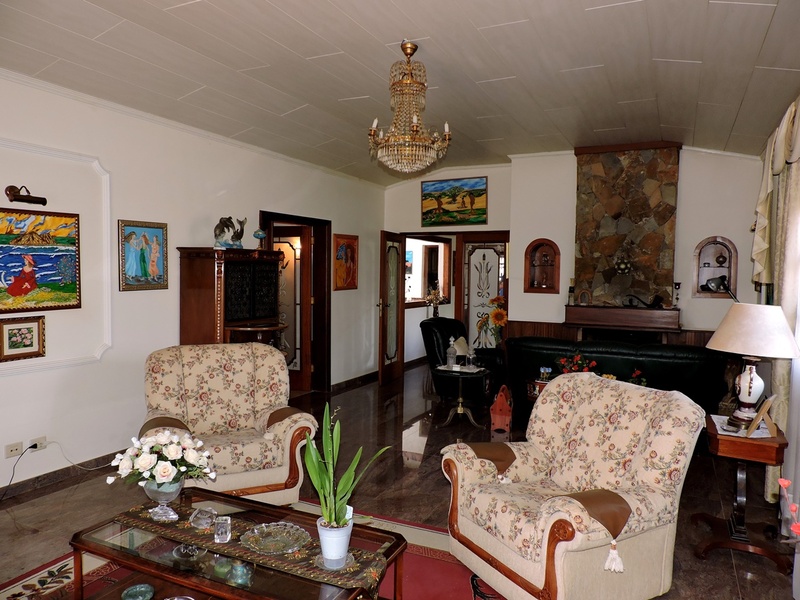 This detached house has two levels: a basement of 59 sqm and a groundfloor of 295 sqm. 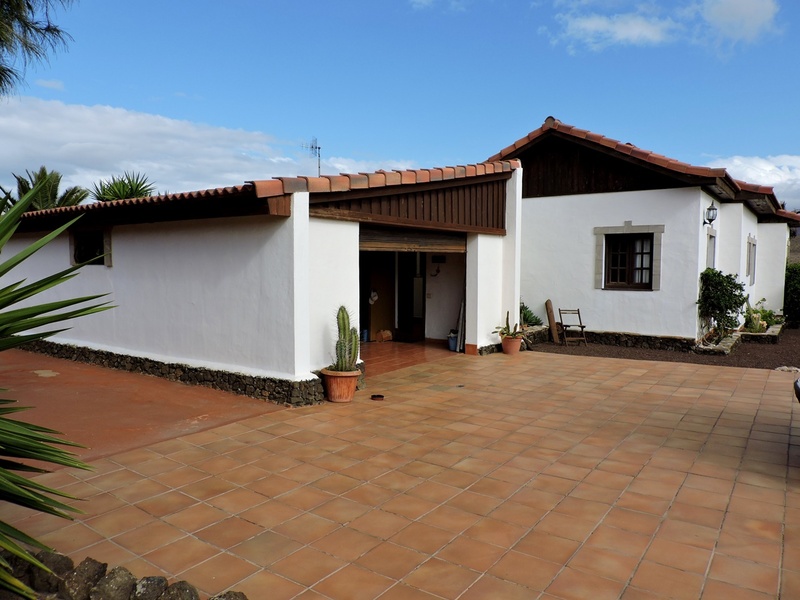 On the groundfloor of the villa there are three bedrooms, three bathrooms, entrance hall, large living room, kitchen, dining room and an inner yard. 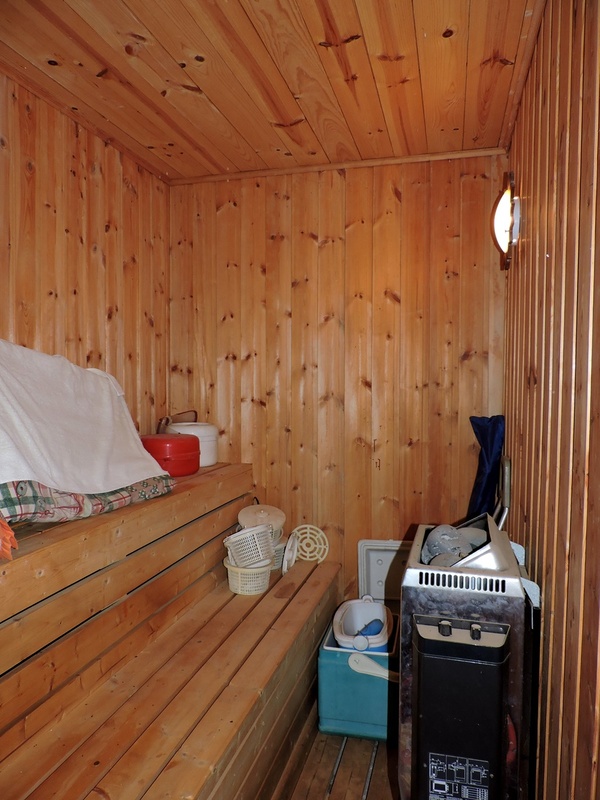 Additionally, there are two covered porches and a garage with sauna cabin. 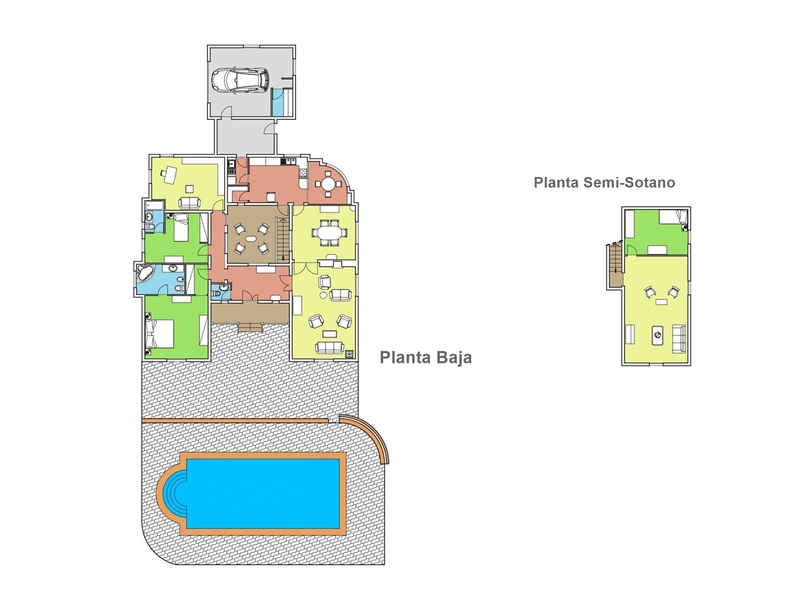 Moreover there is a swimming pool of 41 sqm to be finished. 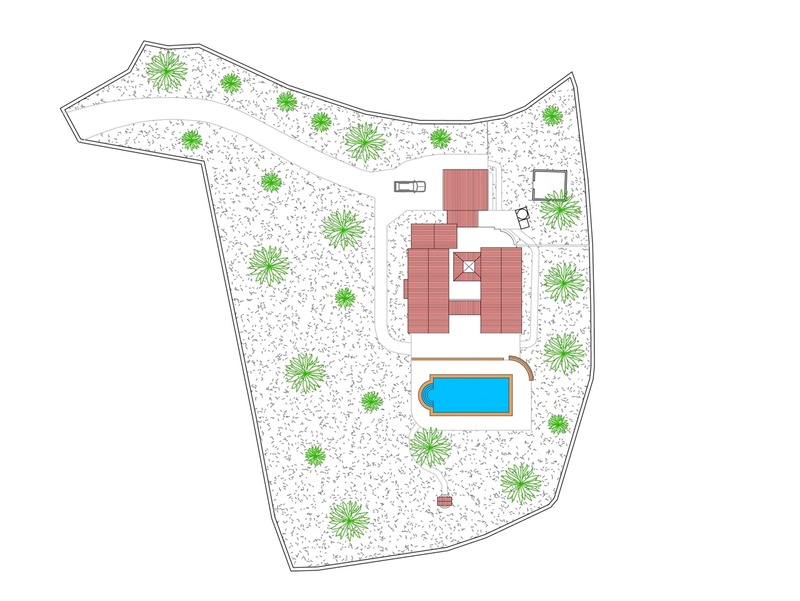 The land area is of 4,000 sqm, while the groundfloor built area is of 336 sqm composed as follows: 238 sqm of the house, 46 sqm of the garage, 11 sqm of the porches and 41 sqm of the pool. 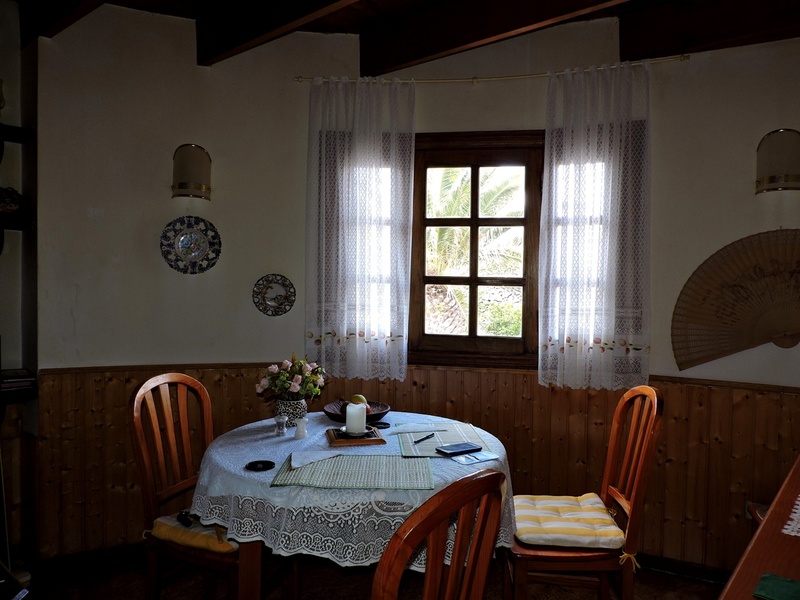 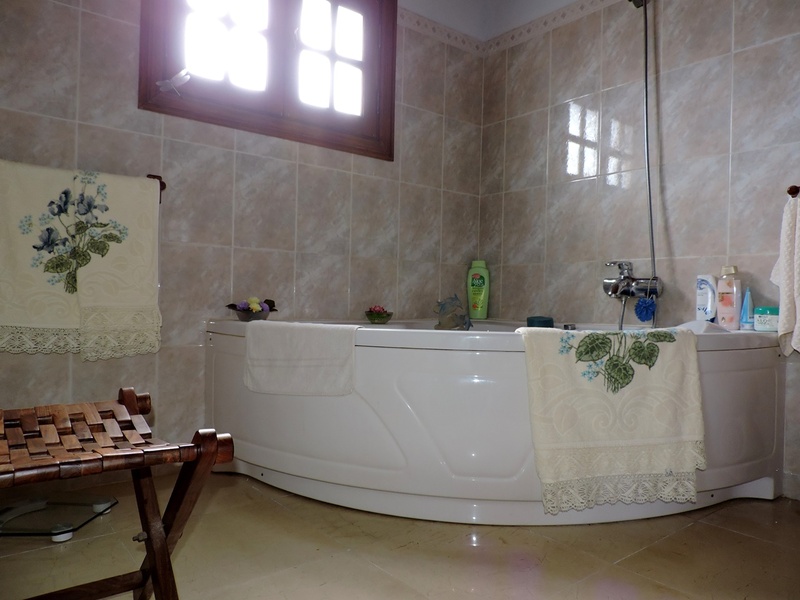 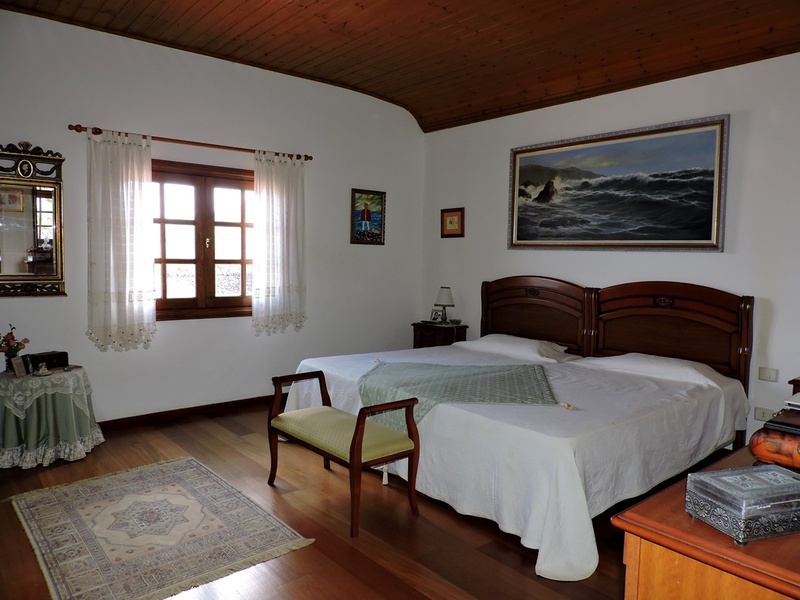 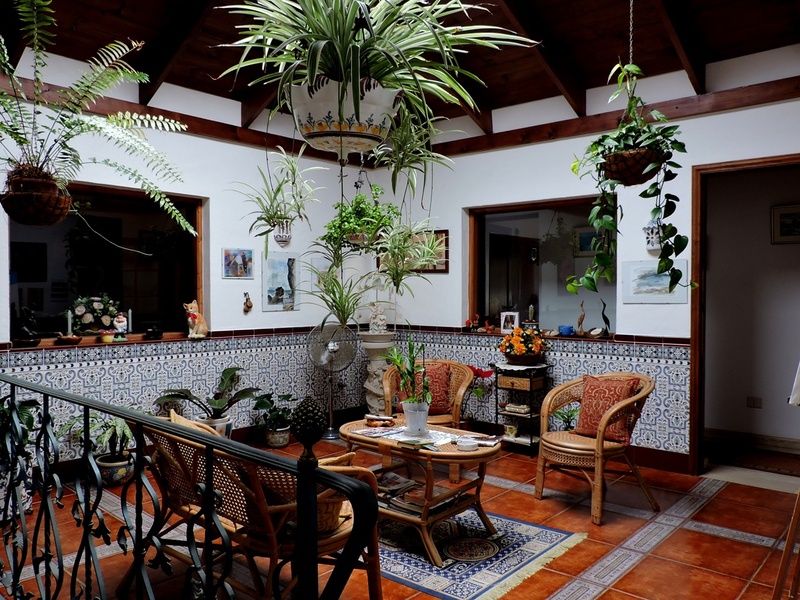 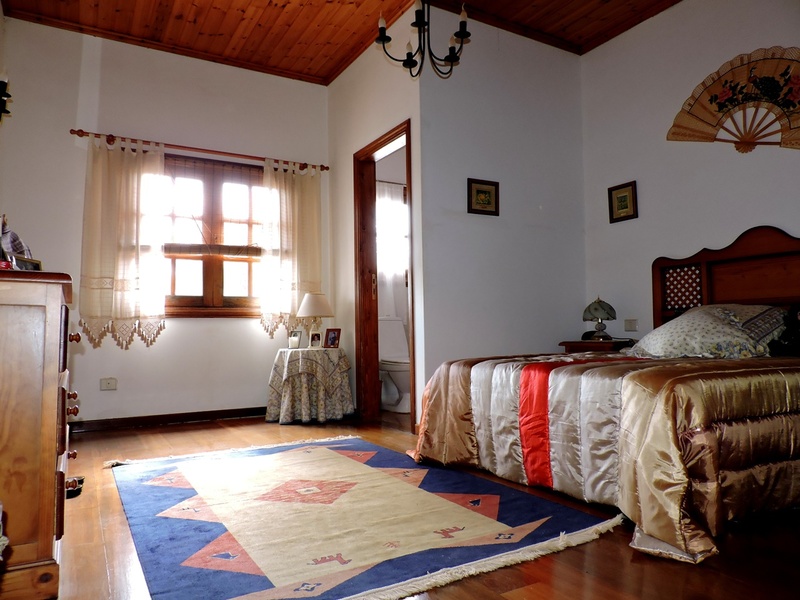 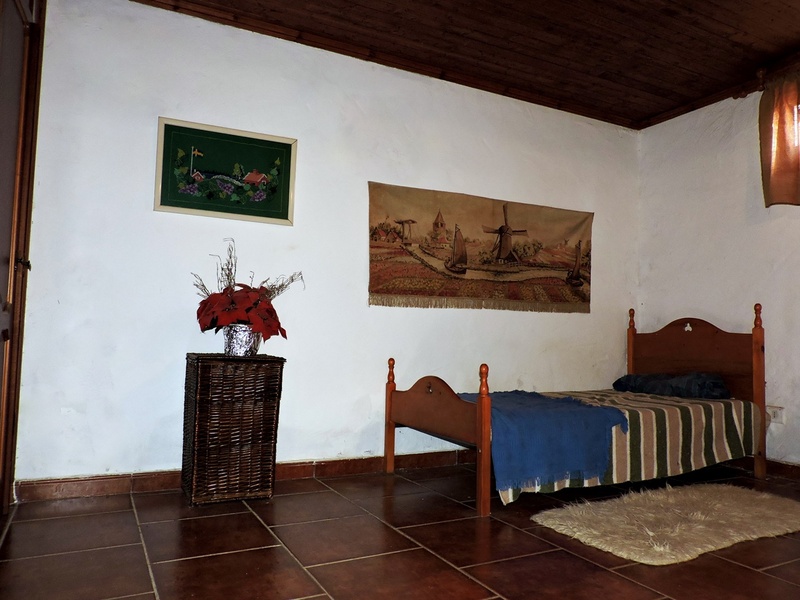 Casillas del Ángel is a small country village located in the municipality of Puerto del Rosario, just 10 minuts drive from the Fuerteventura capital. 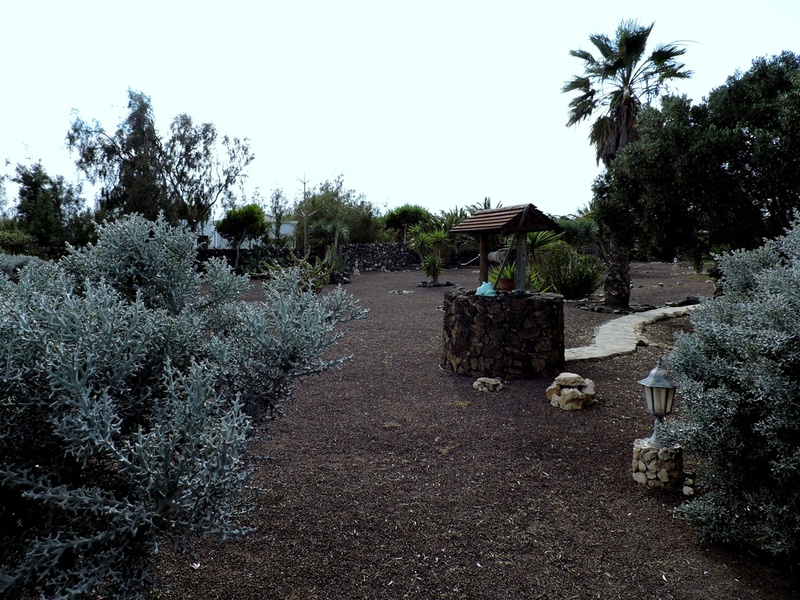 The village lodges Saint Anna's church overlooking the main square. 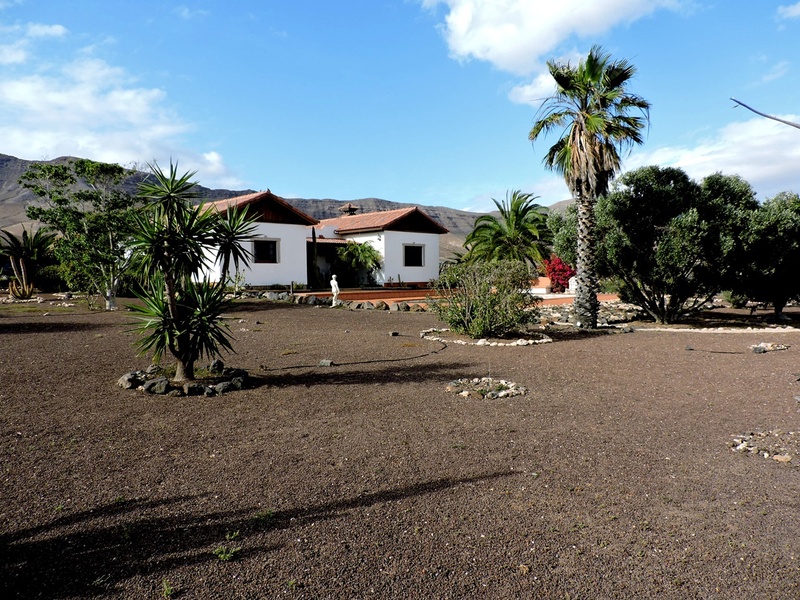 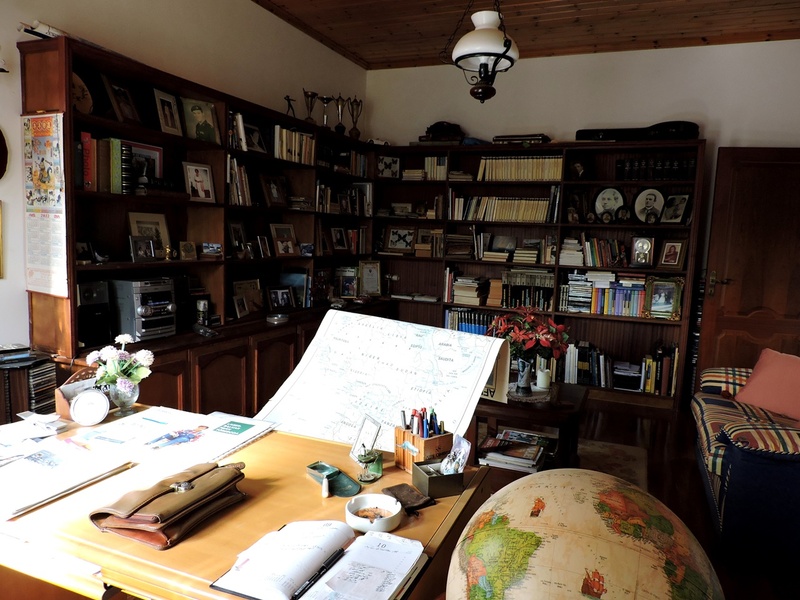 Casillas del Angel used to be a country of farmer, in facts farms and farm houses are really common here and a lot of these are well preserved as this villa for sale. 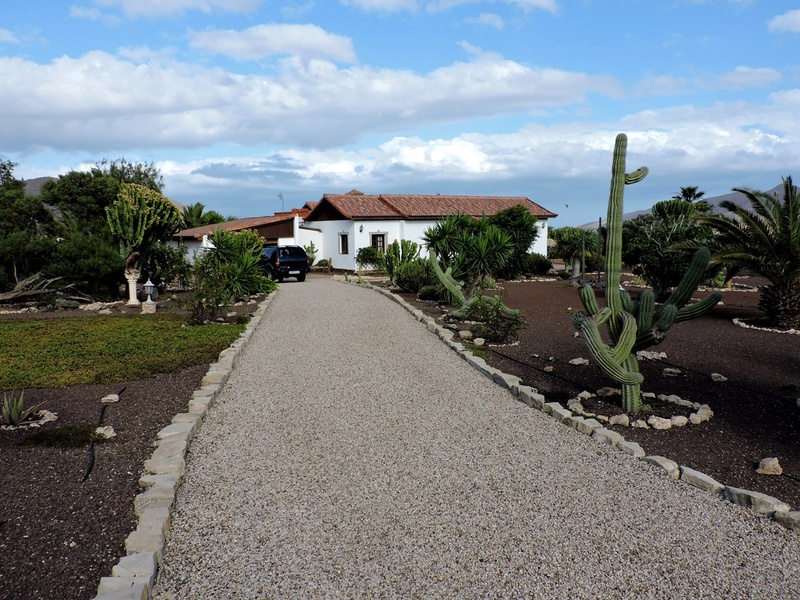 Casillas del Angel is a very quiet village, but very close to Puerto del Rosario.